No Batteries required! 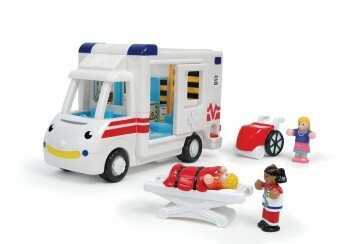 - Friction powered ambulance with push button wheelchair release. Robin medical rescue is a speedy ambulance with a powerful friction motor & realistic engine sounds. Open his clicking side door to remove a comfy stretcher. 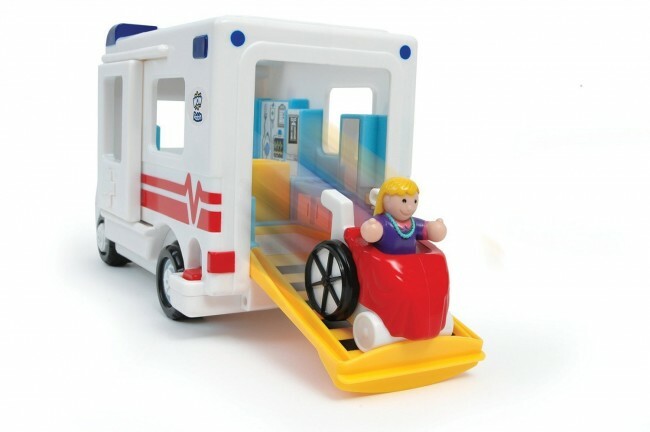 Paramedic cleverly opens the back ramp & the push button automatically releases the wheelchair. Push figures down on the amazing X-ray machine to see what’s wrong. ToysCity.com.au is Sydney based Online Toys Shop. 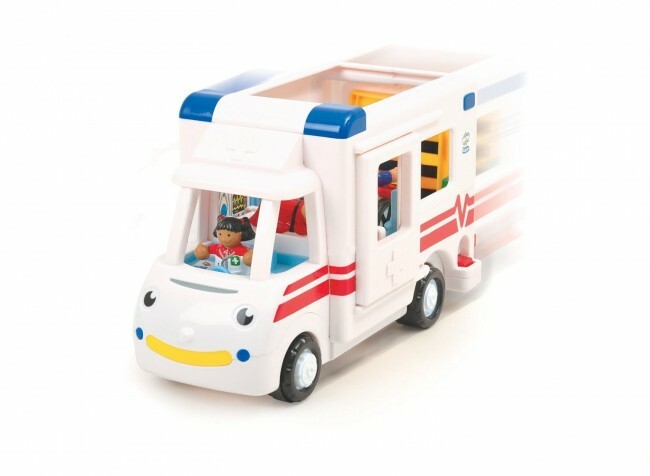 Our main objective is to provide High quality Kids Toys to the Australian market via our online Toy Store.